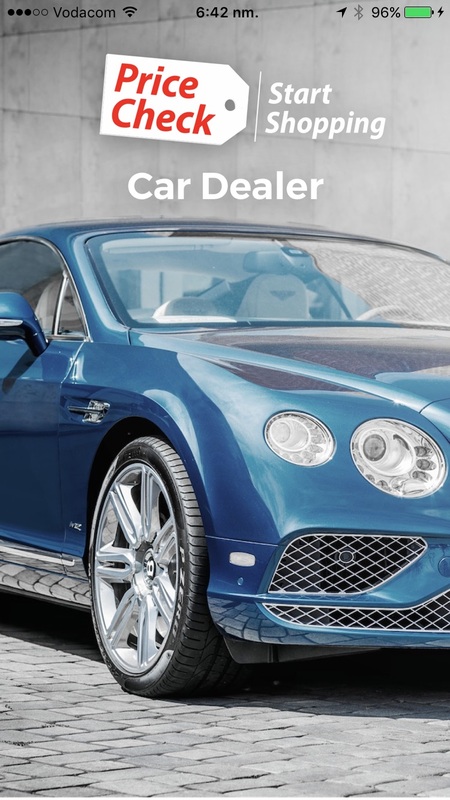 Gone are the days of trawling through pages and pages of car listings to find your ideal car, only to contact the dealer and not get a response. The launch of a ground-breaking, new, dealer-facing app is changing the way dealers and buyers communicate. 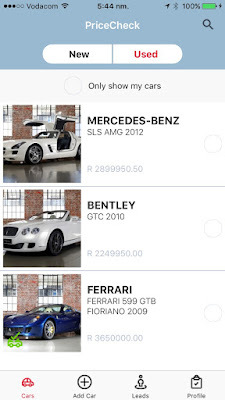 Africa’s largest product discovery and comparison service, PriceCheck, has launched the app to complement its recently added offering, PriceCheck Cars (launched in March 2017). “For dealers, this customer-centric app reduces the likelihood of losing leads via complex ‘broken-telephone-type’ communication processes, allowing them to track and manage their leads efficiently and improve their overall customer experience and satisfaction levels,” he explains. An inventory management tool to manage listings on PriceCheck cars. If a car is sold it can be removed in the app and it will automatically be removed from the PriceCheck Cars platform – resulting in fewer wasted leads. An in-app photography wizard to guide the dealer through car photography. All photographs taken in the app will be linked directly to the PriceCheck Cars platform. A rich leads inbox to showcase all incoming leads from PriceCheck Cars, including messages and phone calls. Each lead has detailed information about the particular vehicle the buyer is interested in. A mini-CRM for taking notes on customer interactions. The app is now available for both Android and Apple users. 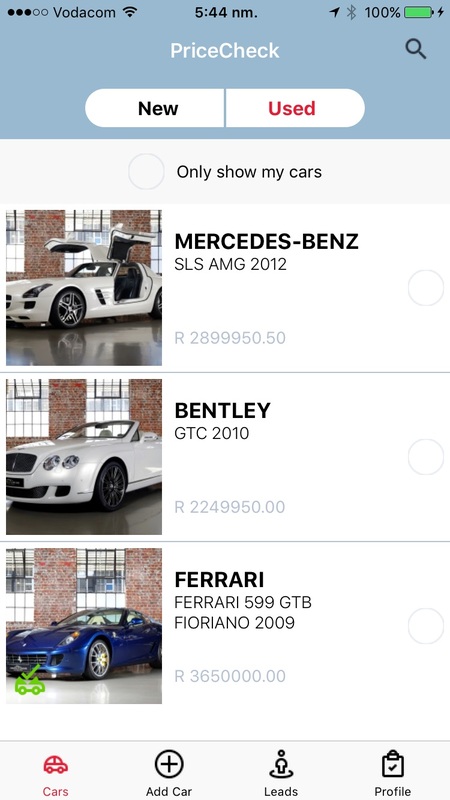 With the launch of PriceCheck Cars, along with the new app, PriceCheck Cars has been dubbed by its users as the best platform to find new and used cars, bakkies, motorcycles and commercial vehicles online. Now, the brand is looking for the perfect name to summarise the new vehicle platform offering, and who better to decide on the name than those who actually use the platform? Members of the public can enter their suggestions on the PriceCheck website until the 31st of August. “The person whose suggestion gets the most votes in Mission Ignition competition stands a chance to win an amazing prize - a brand new car. Each participant can only enter once, so be sure to put your best suggestion forward and by doing so, you stand a chance of winning a car too, even if your suggestion is not selected,” Tucker concludes. For more information on PriceCheck, please visit www.pricecheck.co.za. Contact me at thelifesway@gmail.com to blog, share and influence about your products and services on all my Social Media channels #TheLifesWay #PhotoYatra !